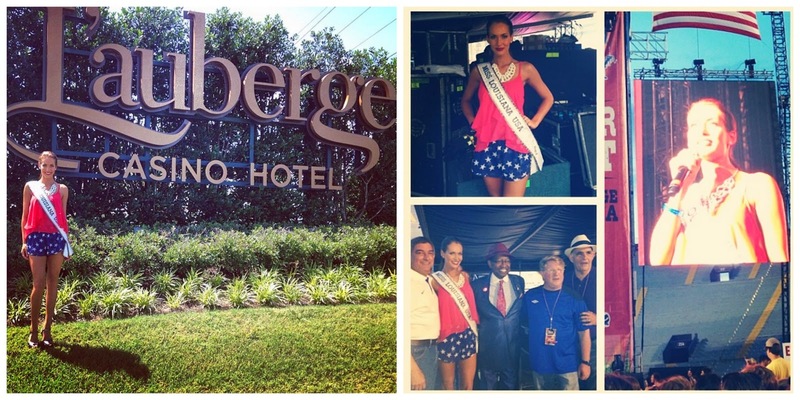 Miss USA 2014: That's a Wrap! 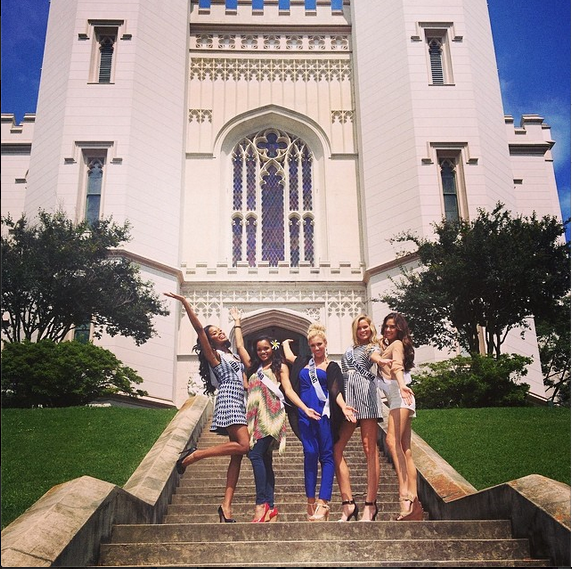 Miss USA 2014: That&apos;s a Wrap! The fun kicked off on Memorial Day weekend at Bayou Country Superfest. Miss Louisiana Brittany Guidry introduced performer Hunter Hayes to the stage, and welcomed Miss USA 2014 to her home state. That week, contestants enjoyed a plethora of activities, such as visiting Celtic Media Centre, the Rural Life Museum, the Queen of the Mississippi, Nottoway Plantation, the Blue Dog exhibit, the Old State Capitol, Houmas House, the Old Governor&apos;s Mansion, the Irene W. Pennington Planetarium and Capitol Park Museum....phew....and that&apos;s not even all of it! Contestants in the screening room at Celtic Media Centre. Photo Via Celtic Media Twitter. The contestants exploring the grounds of the Rural Life Museum. 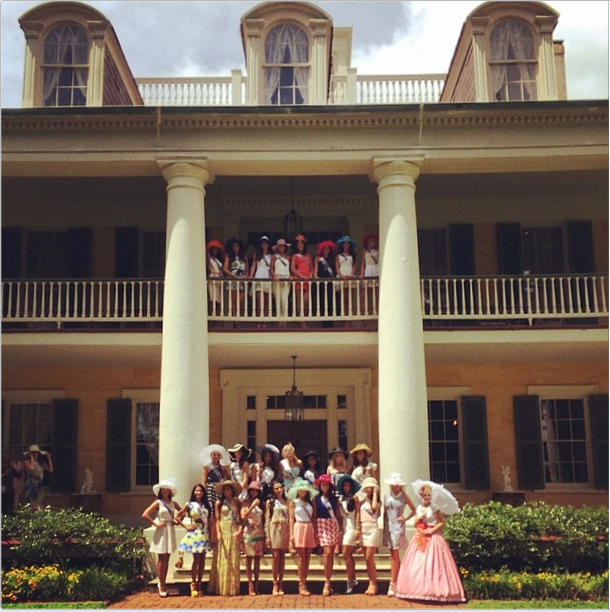 The ladies touring Nottoway Plantation. Blue Dog Exhibit. Photo via Miss USA. The contestants filmed a portion of their "Happy" video at the Old State Capitol. Photo via Miss USA. The contestants second-lined at the Old Governor&apos;s Mansion. Photo via Miss USA. 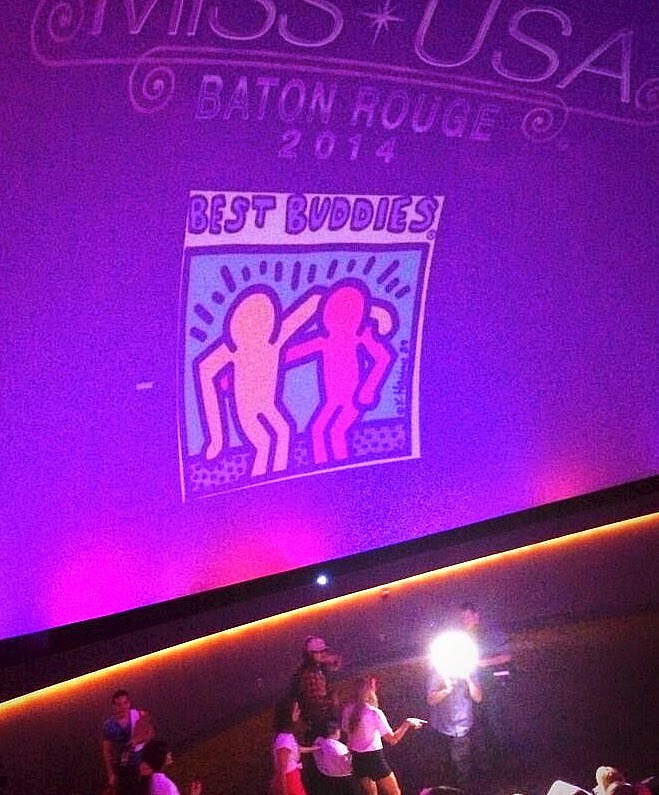 A visit to the Irene W. Pennington Planetarium with Best Buddies and Arc Baton Rouge. 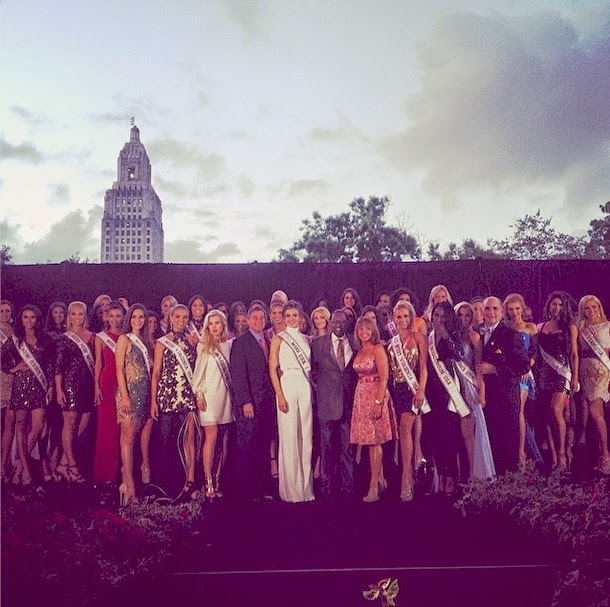 The 51 contestants were presented at a welcome reception at Capitol Park Museum. The contestants feasted throughout their stay in Baton Rouge, too! From fine dining to to finger-lickin&apos; crawfish, the ladies had a broad taste of the culinary options our city has to offer. They even had a chance to test their skills at the Louisiana Culinary Institute! 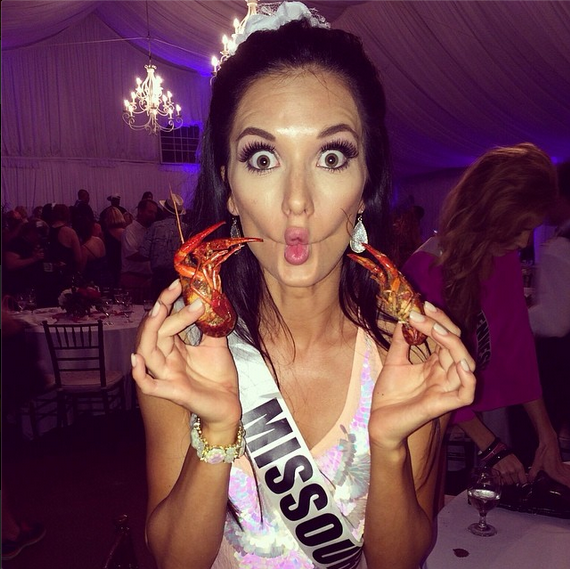 Miss Missouri USA poses with crawfish at the Louisiana Seafood Board Seafood Boil. 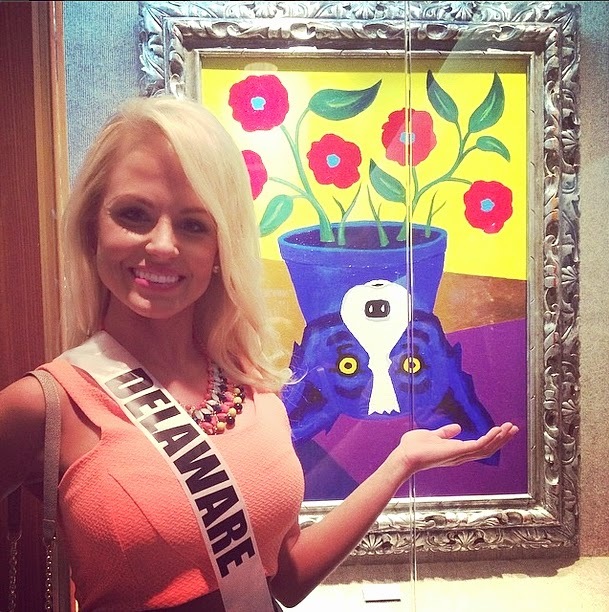 Photo via Miss Missouri&apos;s Instagram. Learning to whip up a Louisiana meal at the Louisiana Culinary Institute. Photo via Miss USA. Contestants enjoying boiled shrimp. Photo via #KrewdeCrown. Tasting jambalaya at Restaurant IPO. 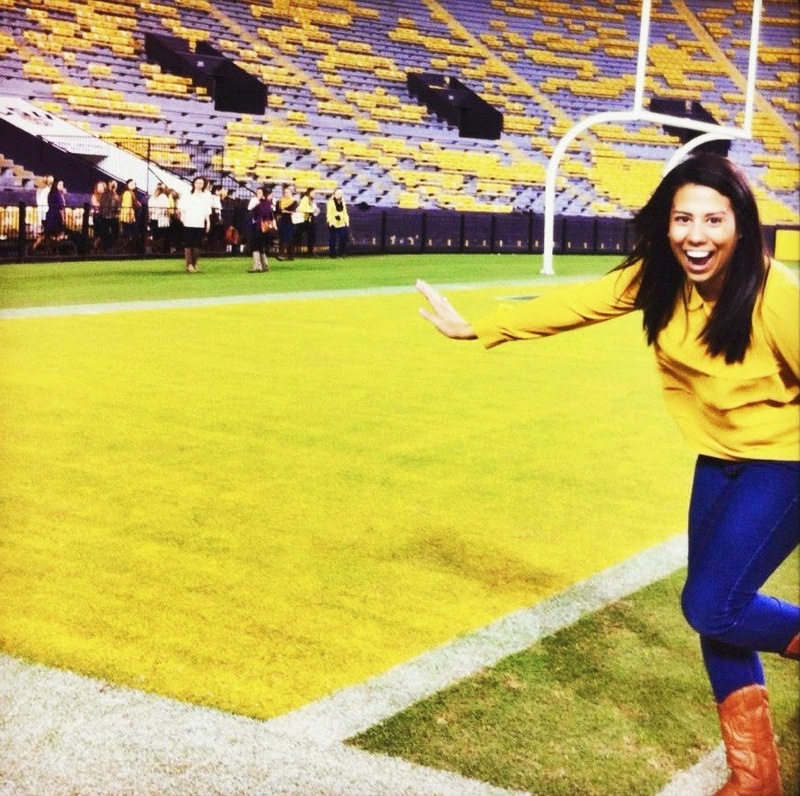 Additionally, the explored the fun in Downtown Baton Rouge, as well as many special appearances throughout the city. We truly enjoyed having them in the Red Stick. I think we can all agree that they were all great during the pageant, and best of luck to them in the future! Contestants had a chance to karaoke at Boudreaux & Thibodeaux&apos;s.
The ladies visited the Visit Baton Rouge Office on Third Street. 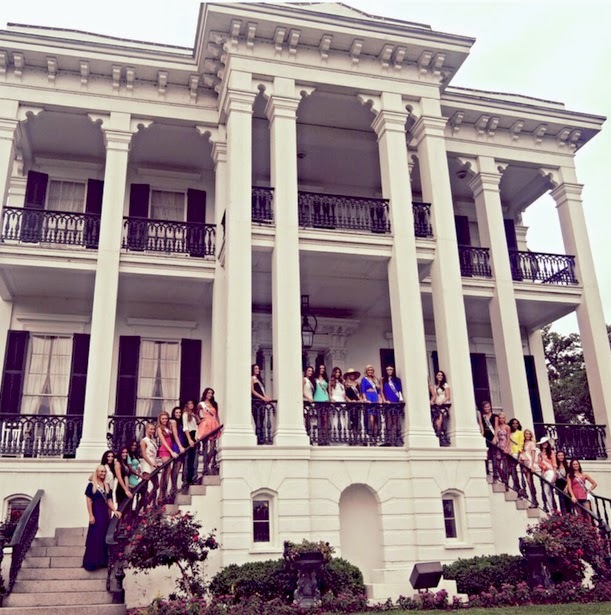 Did you see the contestants during their stay in BR? 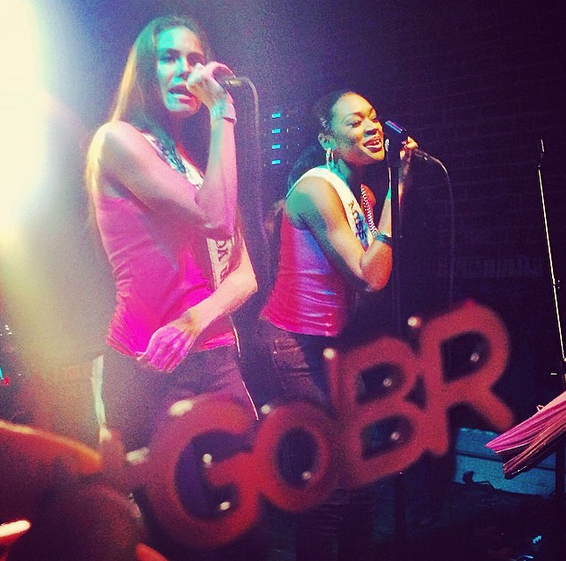 Share your pics with us!